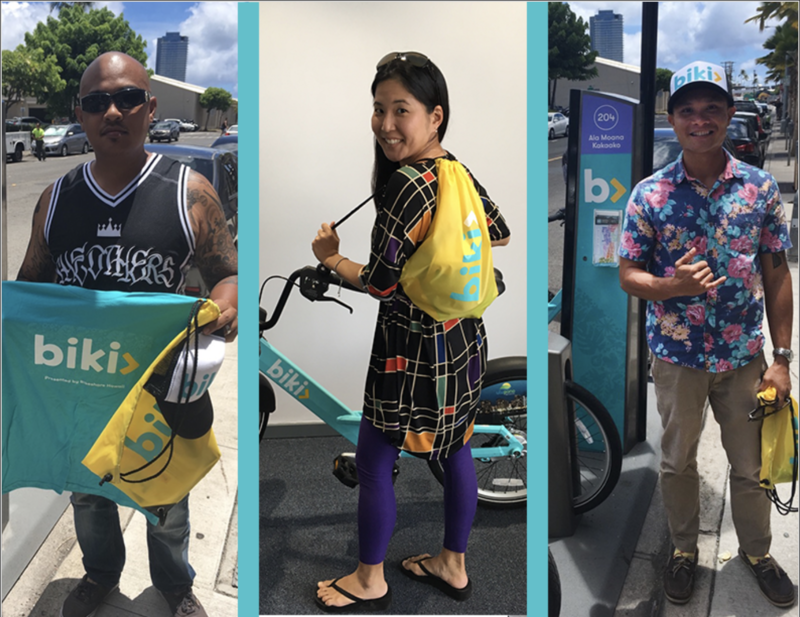 After launching on June 28th we decided to hold a video competition to teach Honolulu #HowtoBiki! Riders gave biki a try and documented their rides and experiences for the chance to win biki swag and their choice of a Free Spirit Pass or a month of unlimited biki rides. 1. Starlet Shay submitted one of the first #HowtoBiki videos. 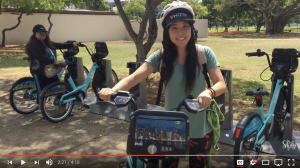 She demonstrates how to use the mobile app, the biki stop kiosk, how to removeand return a bike and how to have a blast on biki! Not only is this how-to video thorough and accurate, it’s also bilingual! 2. 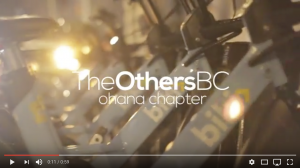 The Others BC showed us #WheretoBiki during their night ride across urban Honolulu. They biki’ed to the bar for food and drinks and showed us that biking at night isn’t so bad when you have solar powered blinking biki lights to lead the way! 3. 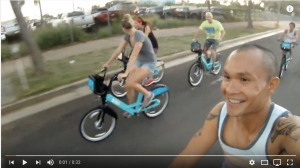 Odeelo and friends created this video after giving biki a try on our very first day of operation. They were the inspiration behind this competition and taught us that the best way to learn #HowtoBiki is from other biki riders! Visit our youtube channel to watch other #HowtoBiki video submissions! 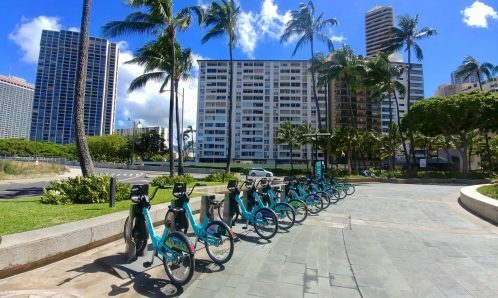 Have you given biki a try? 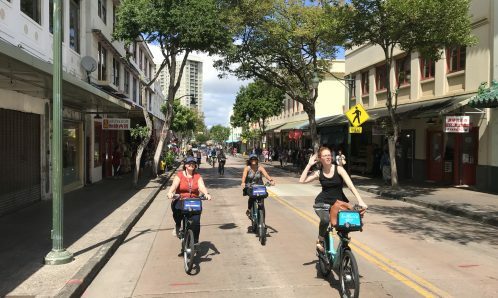 Send your biki blogs, videos, photos or testimonials to info@bikesharehawaii.org. 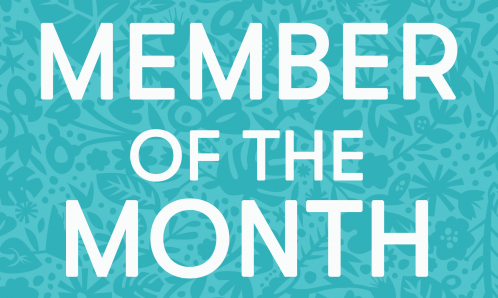 You may get featured on our social media pages and might even win some biki swag! Stay tuned for more competitions and promotions. Happy riding!